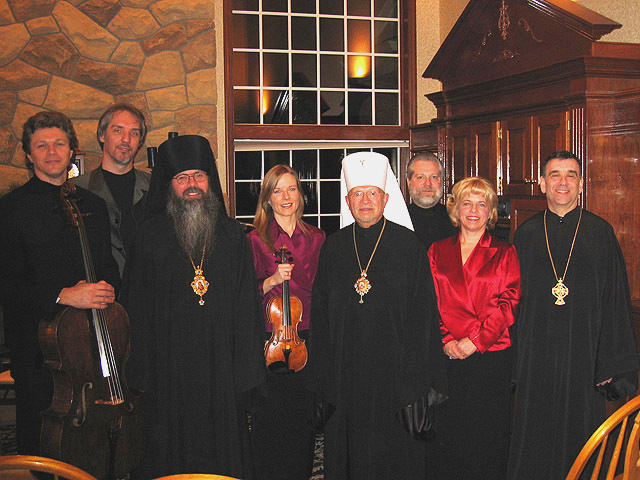 On Sunday, February 13th, a benefit concert and dinner was hosted by Deacon Michael and Matushka Mary Wusylko, in their home outside of Pittsburgh, PA. 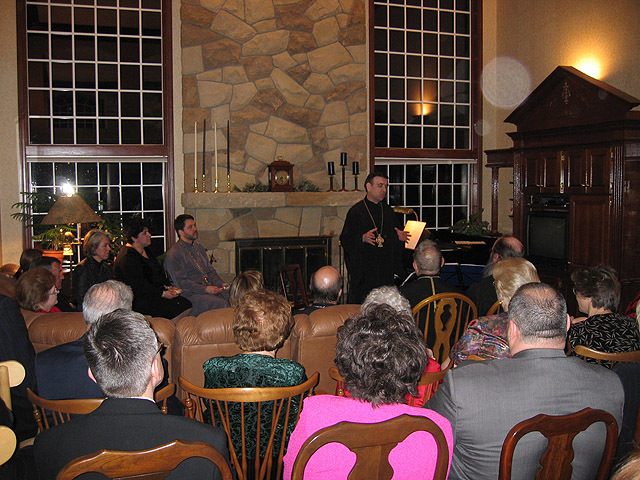 The concert featured the talents of the Pittsburgh Piano Trio. 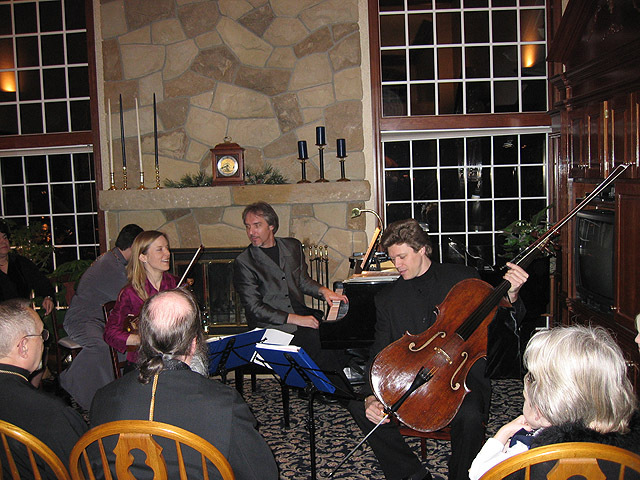 Throughout the evening guests enjoyed fine music and a fine dining experience. 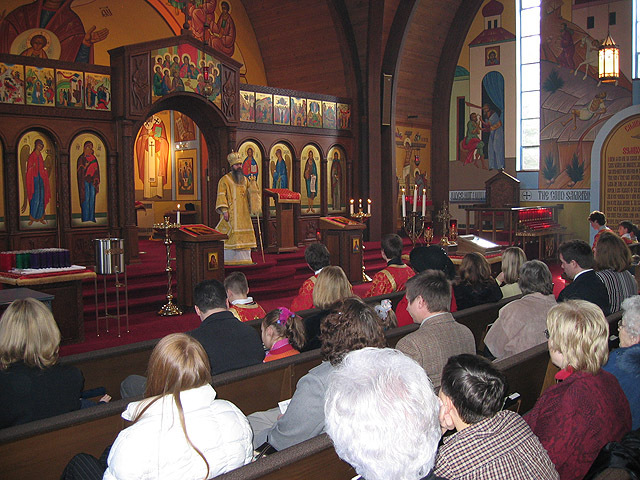 Through the efforts of all those attending the concert over $10,000.00 dollars was raised to benefit the Seminary. 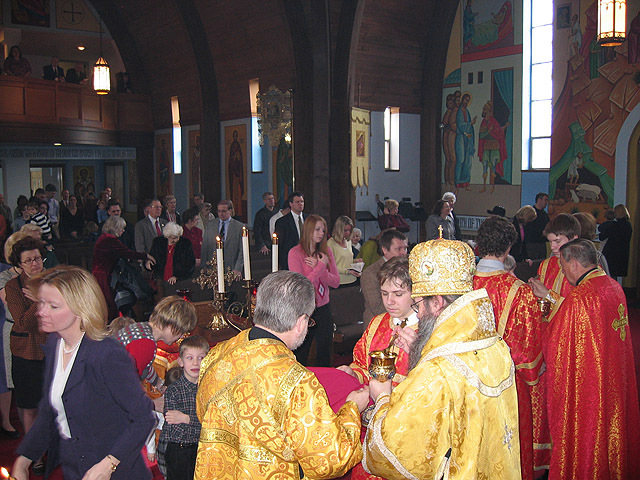 May God bless all who donated and helped to make this evening a great success. 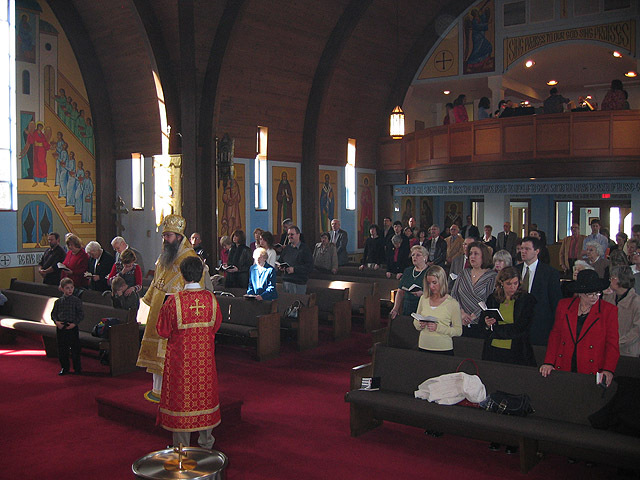 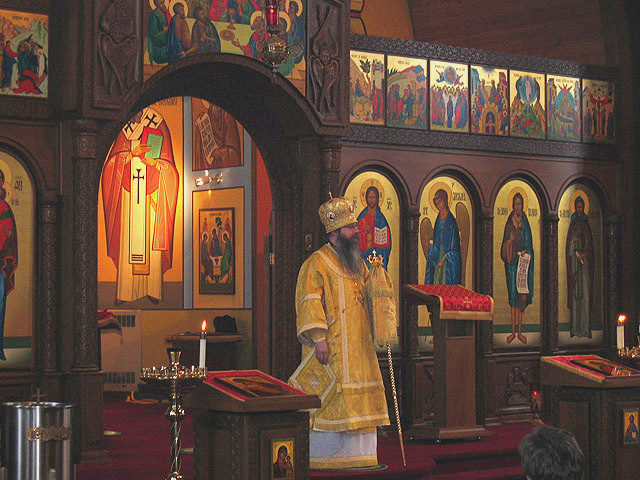 Below are photographs from the Divine Liturgy and the concert which followed later in the afternoon.